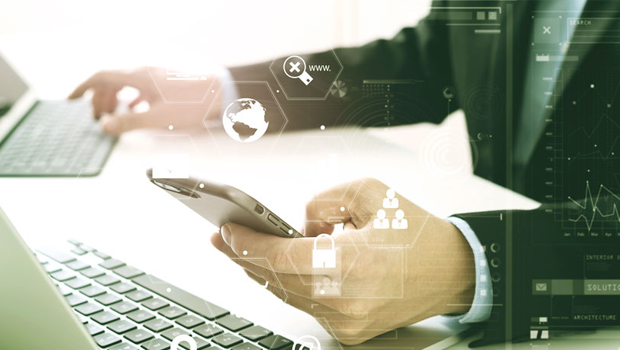 Mobile is the future of workplace learning. It is not just a statement, but something I believe in. There are many a thinkers in the domain that I follow, learn, and get inspired from. 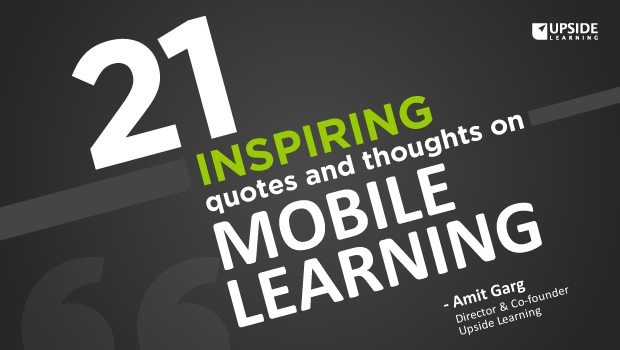 Below is a presentation with a compilation of 21 most inspiring quotes and thoughts that apply to mobile learning, by some of these thinkers. The quotes and thoughts are also listed in the copy below allowing an individual quote / thought to be shared. Dr. Marcus Specht – "The students of the future will demand the learning support that is appropriate for their situation or context. Nothing more. Nothing less. And they want it at the moment the need arises. Not sooner. Not later. Mobiles will be a key technology to provide that learning support." Which of these quotes and thoughts inspired you the most? Do you any other favorite one? Share it with us in the comments section. Thanks for these quotes – it's just what I needed to process the amazing potential of mLearning. Definitely something to spread around. Great stuff. Good stuff. 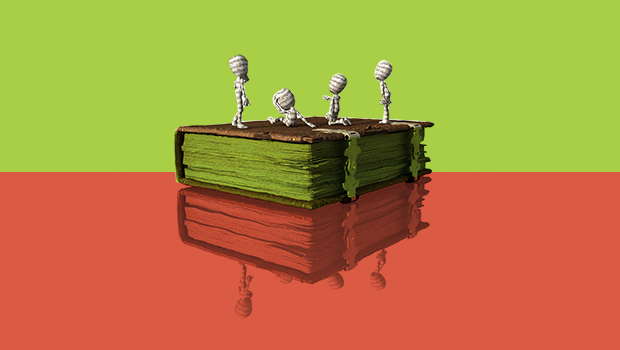 They capture the wisdom behind mobile learning in digestible, portable language. (which happens to be) Perfect for on-the-go learning! Hi Amit, many thanks for the mention and for putting this great list together. Keep up the great mLearning work. Barish, Gwenhill , RJ, Thanks for stopping by and sharing your thoughts. Donna Abernathy – "Relax, the 'm' represents the backstage delivery technology. Learning and performance are still the big stars." 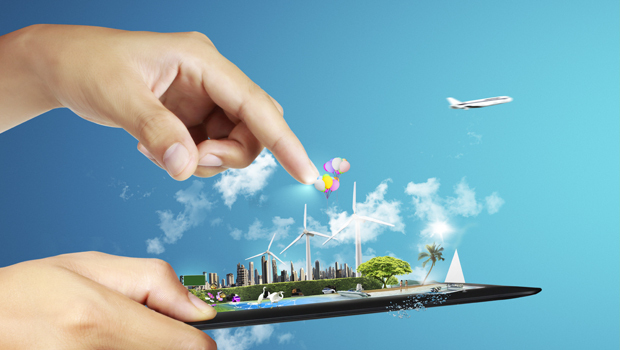 John Feser – "mLearning is not elearning on a mobile device." I am new enthusiast in m Learning and this is really inspiring stuff. Thanks Amit for leading the future of m Learning. I enjoy reading your posts.